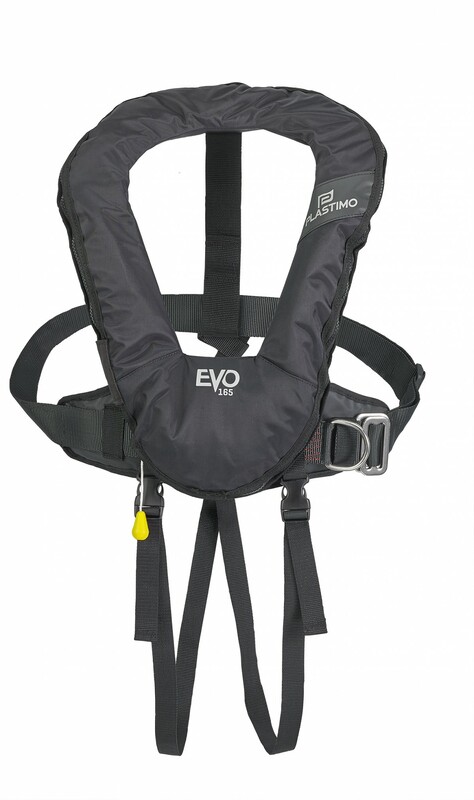 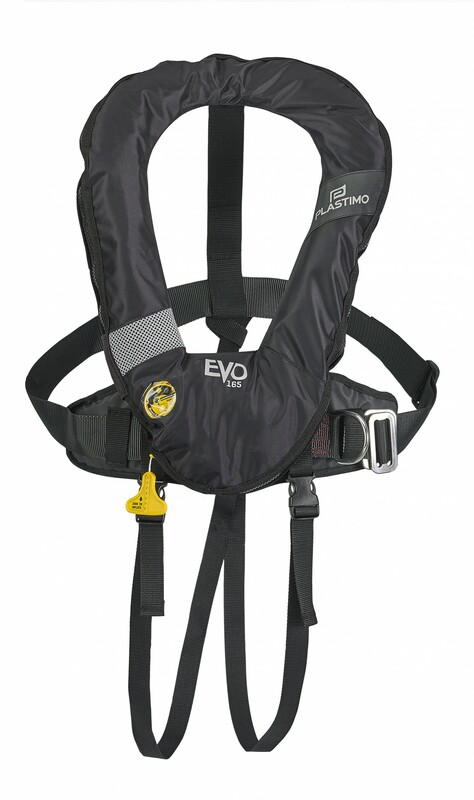 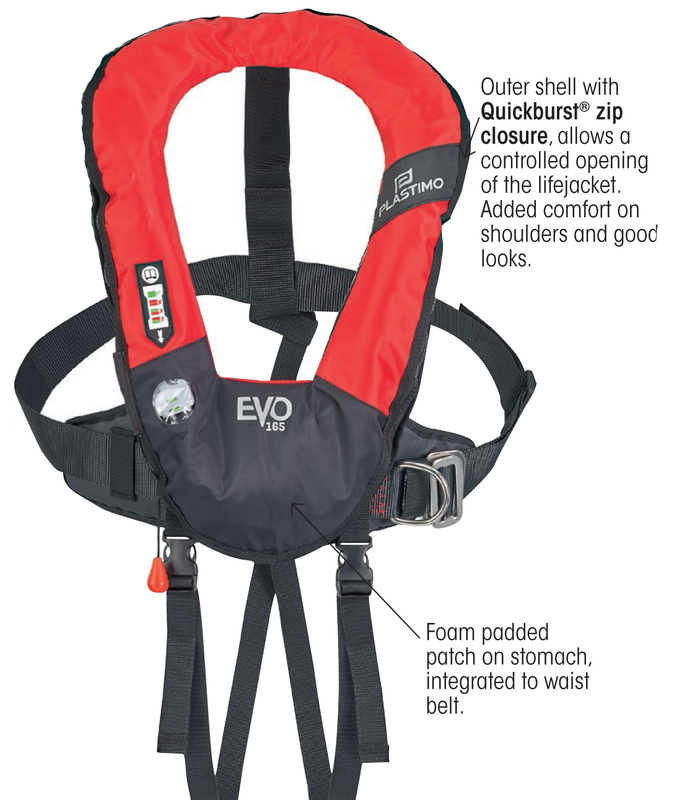 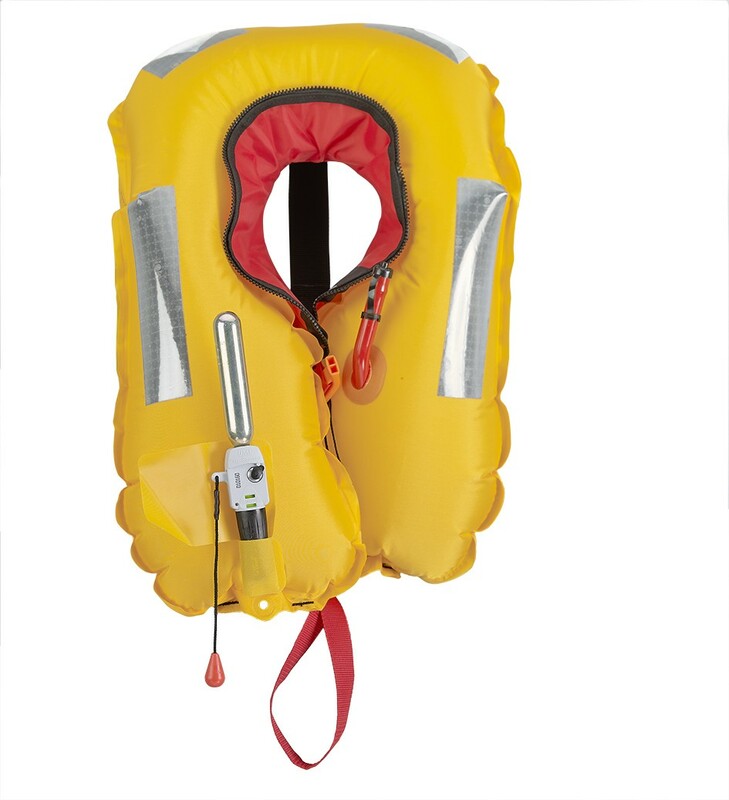 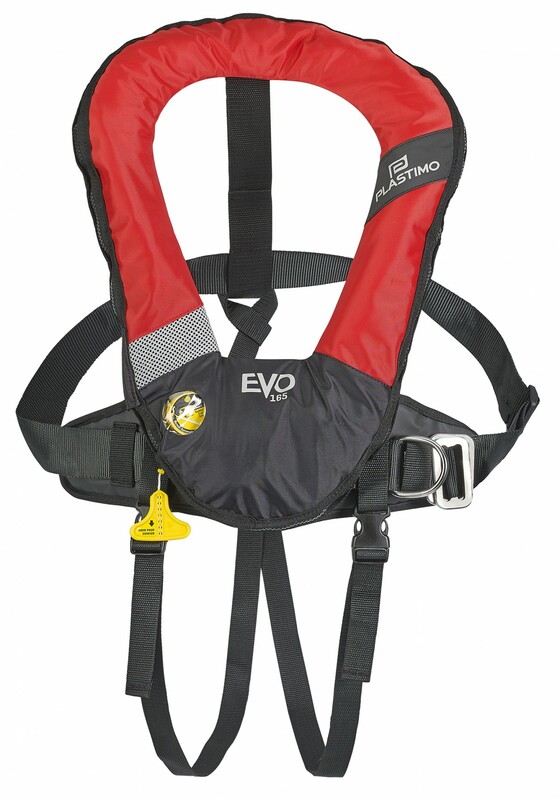 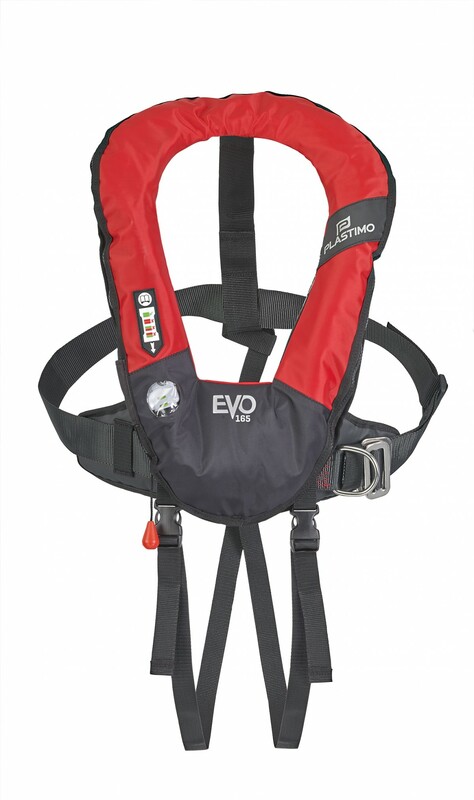 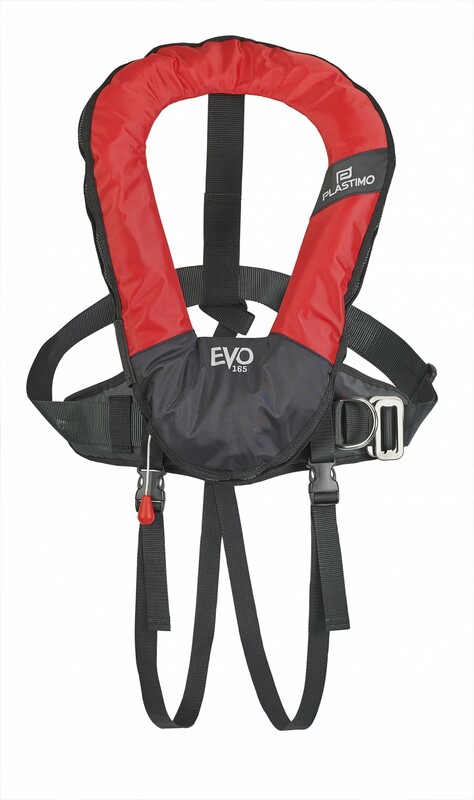 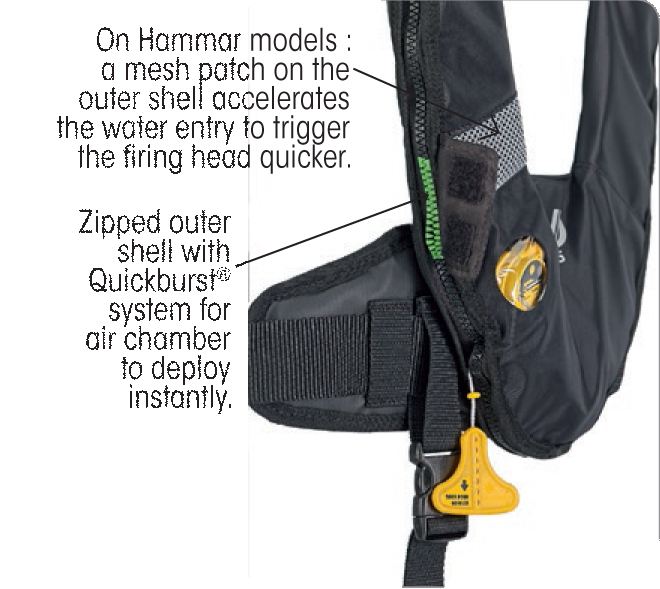 With harness (ISO 12401 compliant) : polyester webbing and 316L stainless steel buckles, to hook a tether. 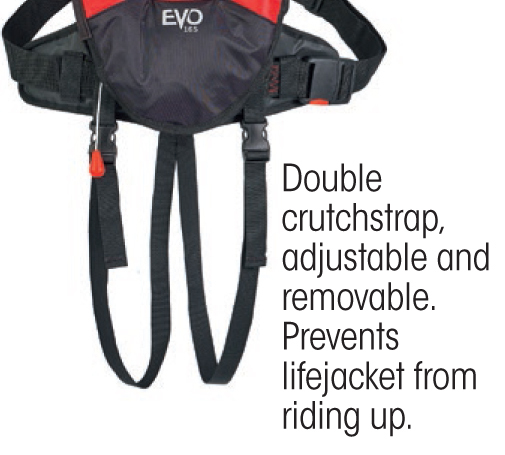 Also available in a no-harness version. 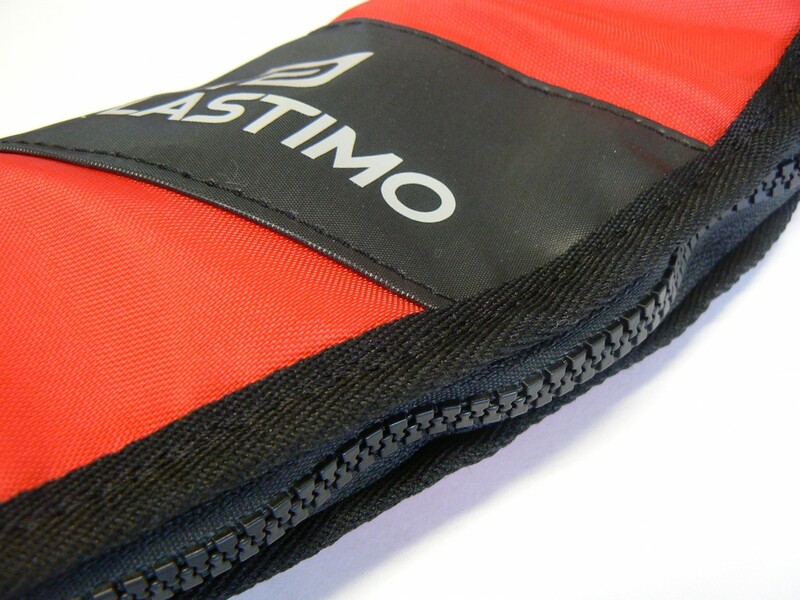 Outer shell ergonomic design : Zip closure. 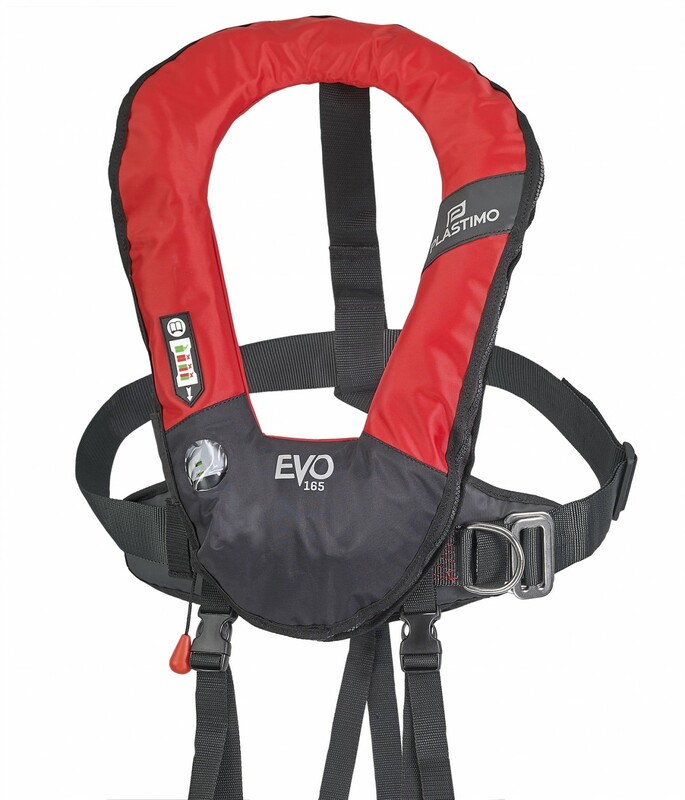 Short cut on chest combined with rounded shape provide superior comfort and mobility. 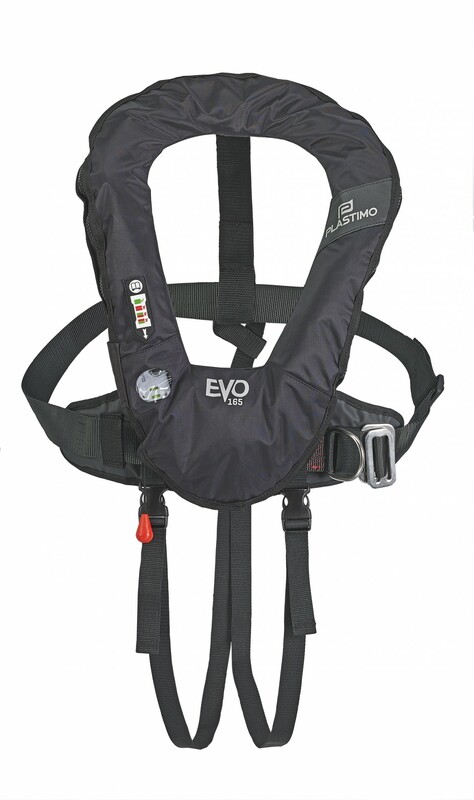 Very easy donning.